What are the different options you offer to parents who are either not vaccinating their child, or using a modified schedule? The primary goal is always to provide the parents as much education as they need in order to feel comfortable with making a decision truly based on “informed consent”, and from their own sense of comfort and inner authority. Whether they decide to follow most of the recommended vaccine schedule, a modified version, or none at all, I explain to them the options they can consider along the way. Contextualizing all of the options in terms of the deeper underlying principles helps considerably in terms of working from an understandable framework, rather than the shifting sands of empiricism or opinion. For any vaccines which they do decide to have for their child, I explain to them how we can use the ‘isodes’ (potentized remedies made from the vaccine material itself) given both before and after the vaccine, in order to mitigate and shock or toxicity from the vaccine, while still receiving any benefit they would have received from it. For parents who are skipping some or all of the standard vaccine schedule, I offer to help them design a suitable schedule of homeopathic immunization (technically termed ‘homoprophylaxis’), which have proven to be highly safe and effective. 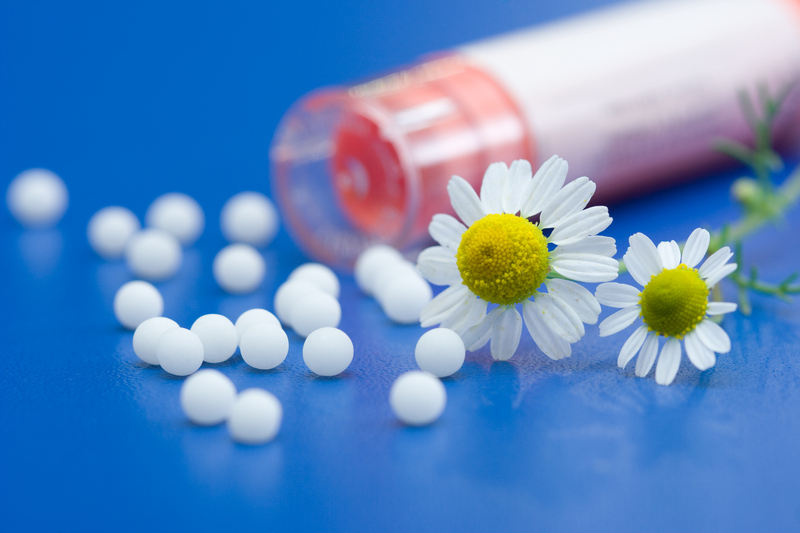 How does homeopathic immunization work? While the concept of homeopathic immunization is identical to conventional vaccination, the method is radically different. Since the homeopathic method is administered with potentized remedies made from the pathogen in question, they work purely on the basis of resonance, rather than the sledgehammer approach of the standard vaccine dosage. This means, that if and when a child is resonating with a given pathogen, the nosode will bring out a positive healing response in the child, essentially having a milder form of the disease. This gives them the benefit they would have received from the natural infection, without the risk of strong side effects of either the natural disease, or its vaccine counterpart. If the child has no resonance for a given pathogen, perhaps if they may have already had a mild case of it, then the remedy will simply pass through them without causing and reaction, and neither harm nor benefit will be done. This goes hand-in-hand with the understanding that childhood infection actually has a positive purpose and benefit, and a more useful approach is to ask how and when to deliver a safe dose for the maximum benefit, rather than taking a suppressive approach which robs the child of the growth spurt and other positive benefits they are due for from the disease in question. Yes – the more that people have the chance to learn the principles of health, and immunization in particular, the more their ability to open up to choose different options becomes available to them.